All schools face greater accountability today than ever before. School leaders are expected to provide the vision and direction needed to produce academic results. Teachers must meet the academic, social, cognitive, and developmental needs of all learners to ensure they’ll be ready for tomorrow. All students need to develop the college and career readiness skills necessary to succeed in a competitive, global marketplace. We are inspired by the belief that meeting these core expectations is possible for every school district, school, superintendent, principal, teacher, and student. 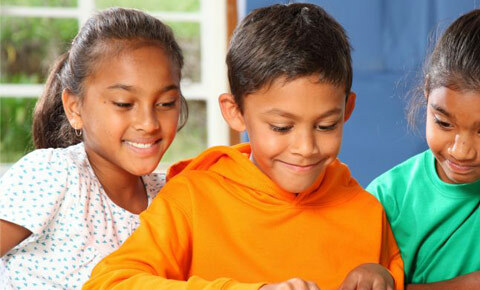 Advantacore supports PreK-12 public, private, and charter schools and school districts by identifying gaps and weaknesses that are preventing them from achieving peak performance and offering a full menu of proven solutions that will strengthen the entire school community so all students can succeed. Advantacore’s team knows school improvement and best practice. We have served as superintendents, principals, central office administrators, and teachers. We have worked in urban, suburban, rural, and private school systems. We have worked at the state level and advised successful nonprofit organizations. We have advised boards of education, superintendents, and principals. building strong school communities so that all students can succeed. ©2011 AdvantaCORE. All Rights Reserved. Designed and Maintained by Spydaios LLC.